Merlefest will feature 90 artists on 14 stages including Lyle Lovett, the Del McCoury Band, Tim O’Brien, the Alison Brown Quartet, Corb Lund, the Sam Bush Band, Cadillac Sky, the Doobie Brothers and Jim Lauderdale. On November 4th at 8:00 p.m. EST, public radio station WNCW will air a special devoted to the artists of MerleFest 2011. Fans from around the globe can listen live at www.wncw.org. The MerleFest box office will open for 2011 ticket sales on Tuesday, November 9, at 2:00 p.m. EST. 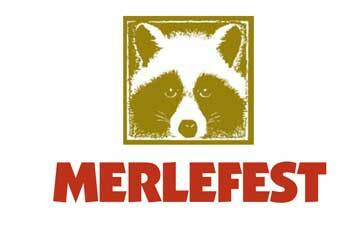 Ticket purchases can be made on the web at www.merlefest.org or by calling 1-800-343-7857. An early bird ticket discount is available through March 13, 2011. MerleFest was founded in 1988 in memory of Eddy Merle Watson as a fundraiser for Wilkes Community College Endowment Corporation and a celebration of “traditional plus” music.